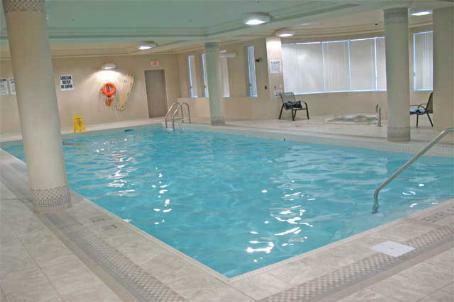 This Papillon Place condominium is located at 4879 Kimbermount Ave. in popular Churchill Meadows neighbourhood. Kimbermount Ave is on the corner of Eglinton Ave and Winston Churchill. This is about 10 minute drive from Mississauga downtown. Papillon Pace complex was built by Pemberton Group. Papillon Place condominium is conveniently located across from large plaza with banks, grocery store, home depot and more. 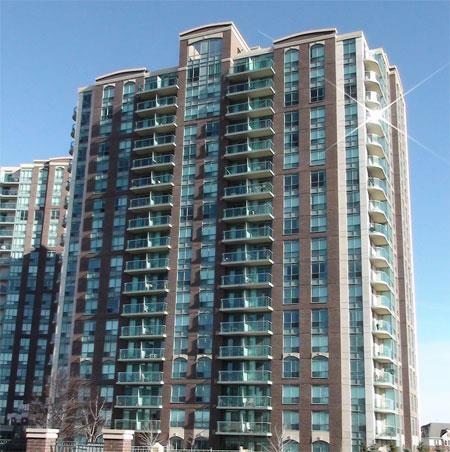 Erin Mills town centre is just minutese from the condominium and highway 403 is nearby as well. 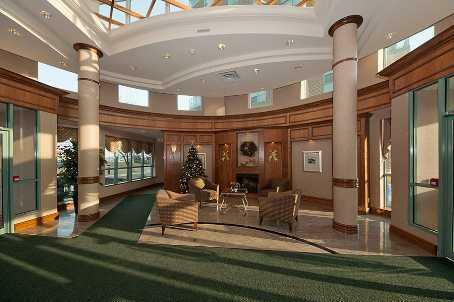 Papillon Place has two levels of excellent amenities in a separate building. Lower lever features indoor swimming pool, sauna, showers, exercise room, aerobic room, boardroom, virtual golf and t. Upper floor features roof top terrace, barbeque area, kitchen, entertainment room, billiards and card tables. Suites features and finishes. Suites feature 8" foot ceilings. Kitchen: porcelain or ceramic floor, stainless steel double sink, individual lighting in kitchen and breakfast area, granite countertops, ceramic backsplash. 5 appliances either white or stainless steel. Security and other: individually controlled heating and air conditioning, balcony, emergency voice communication, smoke and heat detector, laundry area with washer/dryer, sliding glass doors, suite alarm connected to 24-hour monitoring located at the concierge station. 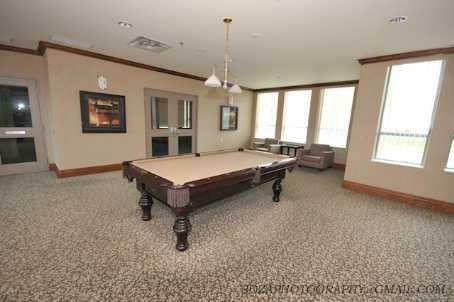 Suite size range from: 1 bedroom 600 sq.ft “Admiral” suites to 2 bedroom 2 washroom 945 sq.ft “Vanessa” suites. Condo fees include gas,water,parking,locker,maintenance of common elements,building insurance and hydro. 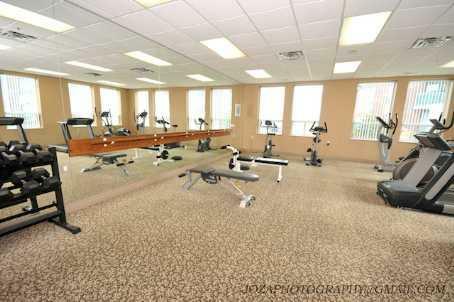 This condominium has all utilities included in condo fees.